Faith Formation is a life-long journey. 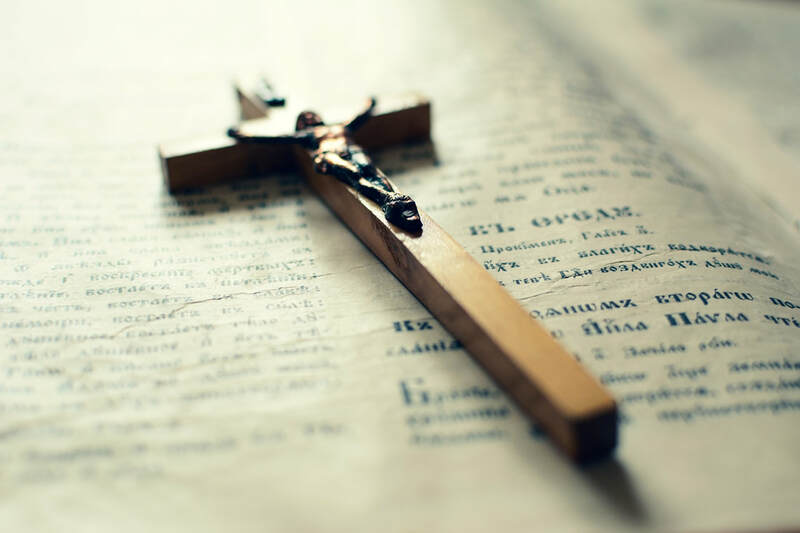 We provide a number of faith formation opportunities for children and teens including Religious Education, Sacramental Preparation, Vacation Bible School and Youth Groups. Our Children's Faith Formation programs encompass all those in Pre-K through 8th Grade.